The Dr Reddy's Laboratories share opened at a loss of 3.69% at 2,670 today compared to the previous close of 2,772.30 on the BSE. The Dr Reddy's Laboratories stock further crashed 216 points or 7.81% to 2555.5 level on the BSE. The Dr Reddy's Laboratories share opened at a loss of 3.69% at 2,670 today compared to the previous close of 2,772.30 on the BSE. The Dr Reddy's Laboratories share price fell in early trade today after the pharma firm said drug regulator US FDA has issued a Form 483 with 11 observations after the audit of its formulations manufacturing Plant - 3 at Bachupally, Hyderabad. The Dr Reddy's Laboratories share opened at a loss of 3.69% at 2,670 today compared to the previous close of 2,772.30 on the BSE. The Dr Reddy's Laboratories stock further crashed 216 points or 7.81% to 2555.5 level on the BSE. The Dr Reddy's share price hit an intra day high of 2,704 level in trade today. The Dr Reddy's Laboratories share price has been falling for the last two days and fallen 8.17% during the period. The Dr Reddy's Laboratories share has lost 0.84% since the beginning of this year and gained 18.23% during the last one year. The Dr Reddy's Laboratories share price was trading below its 50-day moving average of 2,645 and above its 200 day moving average of 2,521 level, respectively. 17 of 40 brokerages rate the stock "buy" or 'outperform', 11 "hold", eight "underperform" and four "sell", according to analysts' recommendations tracked by Reuters. 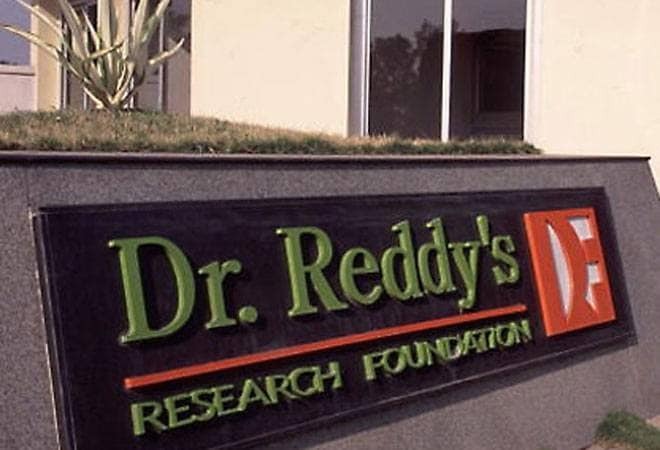 Dr Reddy's Laboratories said the company would address the 11 observations comprehensively within the stipulated timeline. Meanwhile, Lupin stock fell over 2% after the pharma firm announced the completion of the United States Food and Drug Administration (US FDA) inspection at its Goa manufacturing facility. The inspection at the Goa facility closed with two observations. The inspection was carried out between January 28 to February 8, 2019. The stock fell 2.60% to 808 level on the BSE. The observations are procedural in nature and the company is confident of addressing them satisfactorily. The stock has fallen 3.37% since the beginning of this year and 0.50% during the last one year. Meanwhile, the Sensex was trading 134 points lower at 36,412 level. The Nifty fell 0.47% to 10, 892 level.